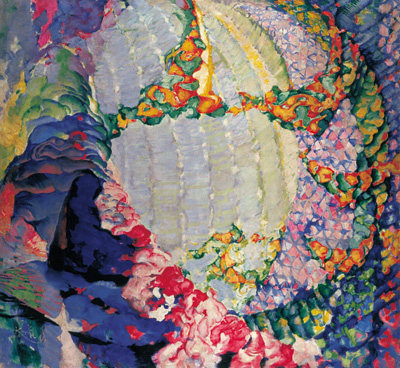 Czechoslovakia's leading twentieth-century painter, Frantisek Kupka (1871-1957) is a pioneer of modernist abstraction. As early as 1911, he was one of the most visible and widely exhibited abstract artists in the world; later, in the early 1930s, he was a founding member of the Abstraction-Création group. 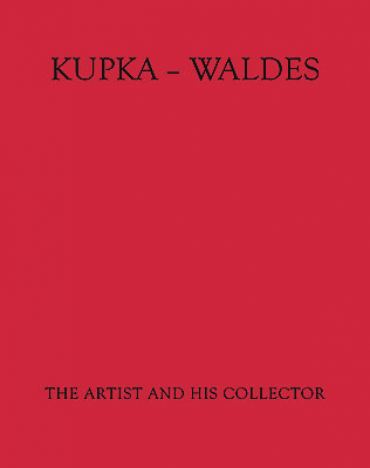 This hefty volume--the only monograph on Kupka currently available--offers a massive survey of his paintings, drawings, prints, posters, sculptures, correspondence and other ephemera from the collection of Jindrich Waldes, Kupka's close friend and gallerist. 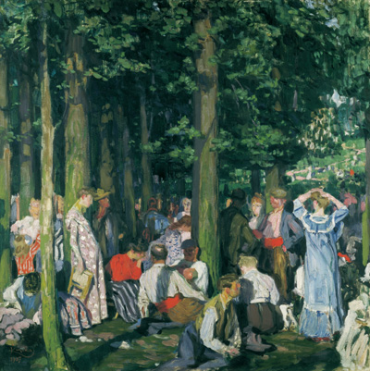 Waldes' collection was confiscated first by the Nazis, who deemed abstraction decadent, and later by the Communists, who declared his work "an example of imperialist ideology and cosmopolitan nihilism that is harmful to the people." 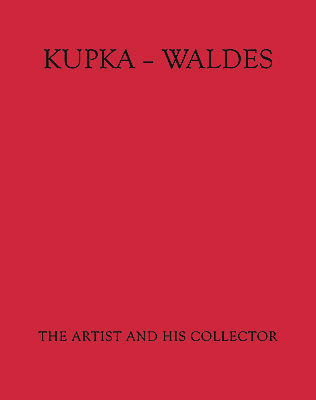 Also included is a foreword by Jirí Waldes, the collector's son, and Ludmila Vachtová, one of the most knowledgeable experts on the artist.